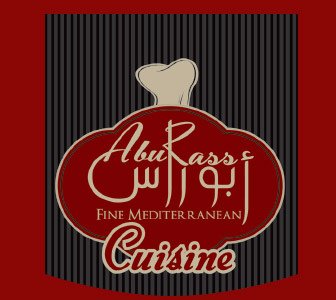 Online ordering menu for Abu Rass. Welcome to Abu Rass in Paterson, NJ! Start off with our Hummus with Shawarma and work your way to our Mixed Kabob Platter! We also have soup, salads, and sandwiches for you to enjoy! Find us at the corner of Main St and Delaware Ave, not too far from the Main & Eagle Triangle and up the road from Clifton Stadium. Check out our menu and order online today!